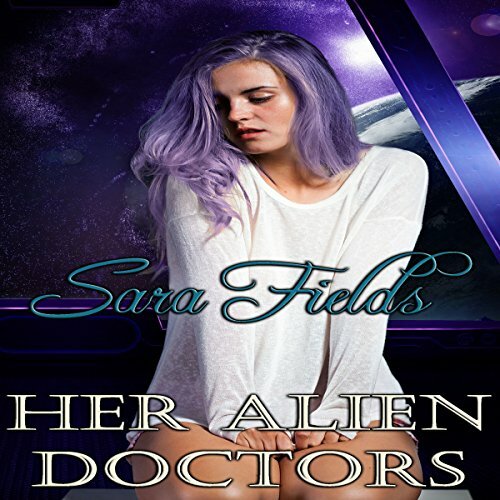 After 19-year-old Jenny Monroe is caught stealing from the home of a powerful politician, she is sent to a special prison in deep space to be trained for her future role as an alien's bride. Despite the public bare-bottom spanking she receives upon her arrival at the detention center, Jenny remains defiant, and, before long, she earns herself a trip to the notorious medical wing of the facility. Once there, Jenny quickly discovers that a sore bottom will now be the least of her worries. 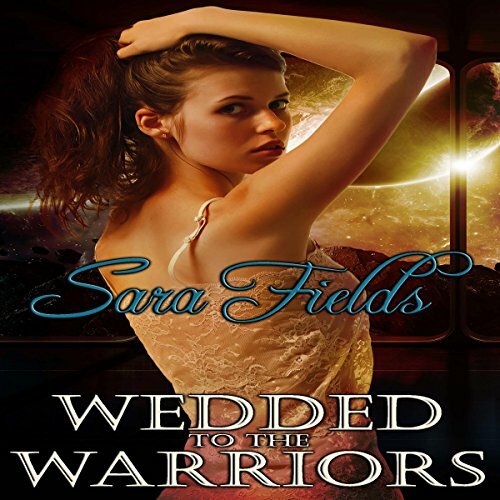 After she uncovers evidence of a treasonous conspiracy by the most powerful man on Earth, Jada Rivers ends up framed for a terrible crime, shipped off to a detention facility in deep space, and kept in solitary confinement until she can be sold as a bride. But the men who purchase her are no ordinary aliens. They are dragons, the kings of Draegira, and she will be their shared mate.